From the archive: Two more birds from our trip to Cape Town. 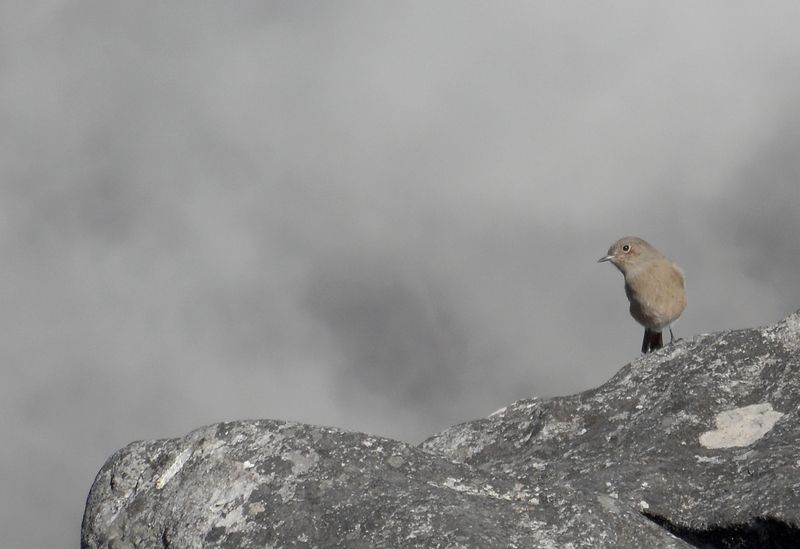 These two we spotted on the Table Mountain, on March 19, 2011 (pics from A). First, in the clouds, a shy familiar chat. Samsung WB600, ISO 200, 58mm, f/5.8, 1/500. 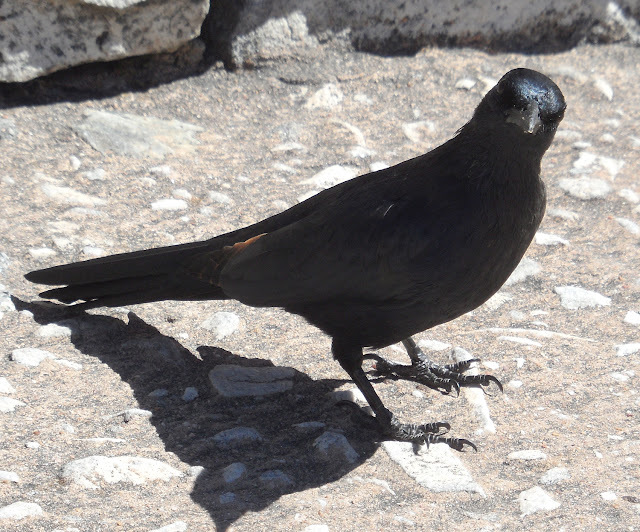 And here's a stunning (and very curious) redwinged starling. Samsung WB600, ISO 100, 30mm, f/4.4, 1/500.